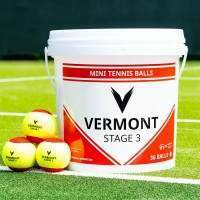 There isn’t a tennis player out there who hasn’t had to battle it out in tricky weather conditions. 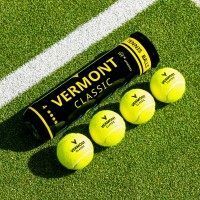 The swirling wind, making you have to change your approach every time you change ends or the blaring sunshine that can affect your view of the lines on one side of the court, either way, your game is negatively affected. 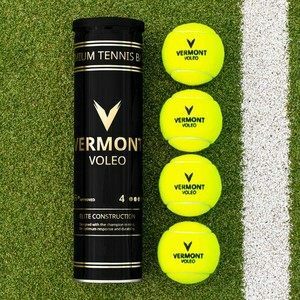 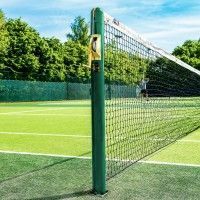 With these high-quality Tennis Court Windbreak Sheets draped across your fences, those difficult playing conditions will start to become a little less tricky. 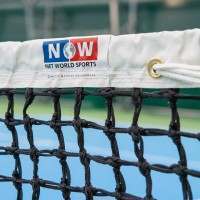 Manufactured from a premium grade HDPE knitted monofilament (190gsm), the tennis experts behind this creation have ensured that these sheets have incredible durability, meaning they’ll be protecting your courts for tennis season after tennis season. 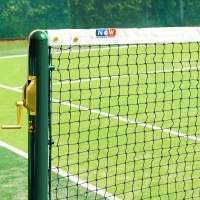 The tough, PVC banding comes with rust-proof brass eyelets that allow the screens to be attached easily and securely to the court fence via the included windbreak ties. 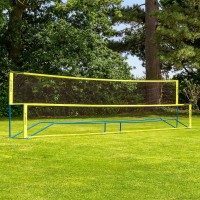 Once up, these windbreaks offer an impressive 50% shade, providing a significant reduction in wind and sunlight and also secludes your tennis court for added privacy. 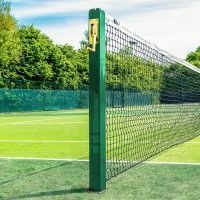 These windbreaks screens are available at 2m high, coming with a choice of width (12m or 18m), which are designed to fit standard tennis court fences. 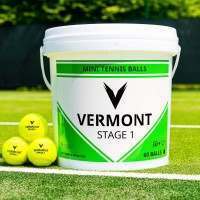 You can choose whether you want a dark green or black version with either being available as an unprinted, plain finish or with the Vermont logo printed on. 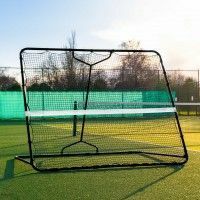 PLEASE NOTE: We do offer custom windbreak screens on request. 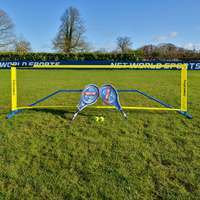 If you wish to order a specific size or add your own text and logo to your screen, then please contact one of our friendly Sales Team via our Contact Page and they’ll be more than happy to discuss your options with you further. 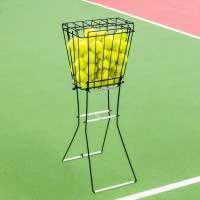 PLEASE NOTE: We do offer custom windbreak screens on request. 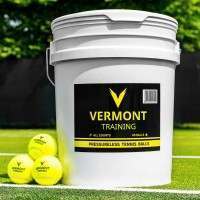 If you wish to order a specific size or add your own text and logo to your screen, please contact one of our friendly Sales Team via our Contact Page and they’ll be more than happy to discuss your options with you further.